Multivitamins Multivitamins can help support optimal nutrition for overall wellness. 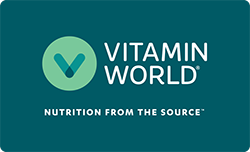 We carry the best brands for women, men, and kids’ multivitamins in packs, organic, prenatal, gummies, and more. Taking a daily multivitamin, along with diet and exercise, are keys to maintaining healthy lifestyle goals.